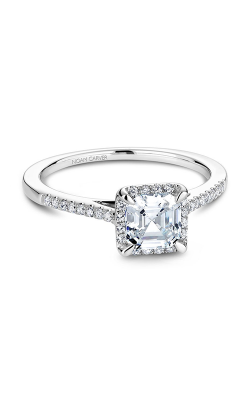 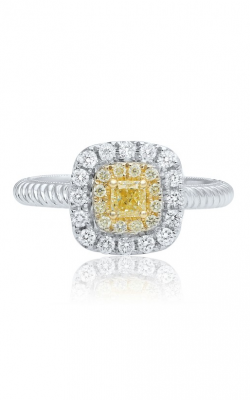 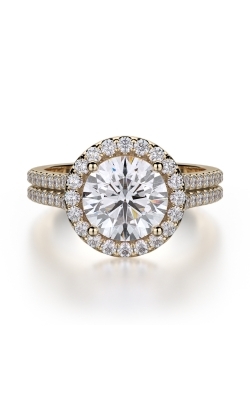 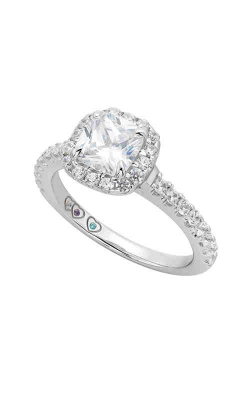 Our halo engagement rings are some of the most gorgeous, well recognized, and favored rings at MJ Christensen. 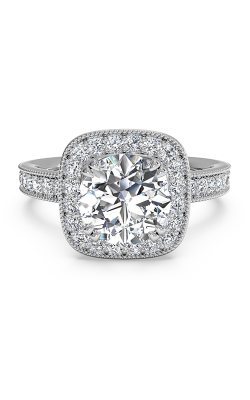 Made with fine-cut and striking diamonds, these styles have a classical look that continues to grow with a high reputation even to this day. 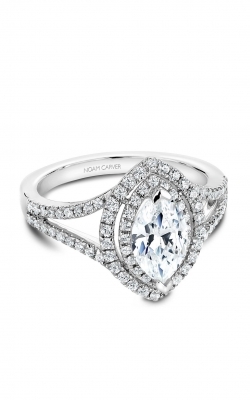 The halo engagement ring is most noticeably recognized for its center gemstone being encircled by the diamonds, making it look larger than normal. 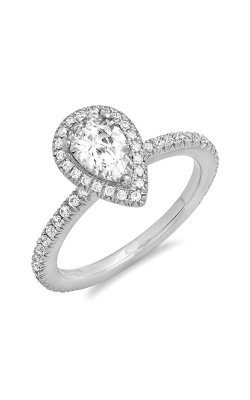 Additionally, Hearts on Fire carries several collections of halo rings to choose from, each one more dazzling than the one before. 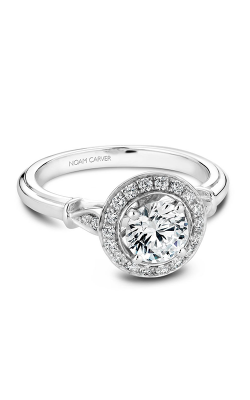 The Acclaim, Beloved, and Transcend collections in particular offer majestic halo ring styles for you to swoon over. 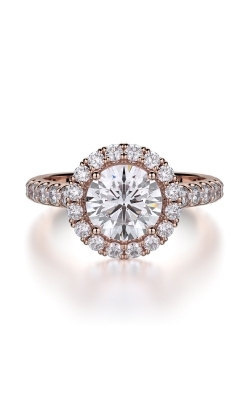 Here at MJ Christensen, we have a multitude of grand and exquisite varieties of jewelry that are guaranteed to delight you when you choose to shop with us. 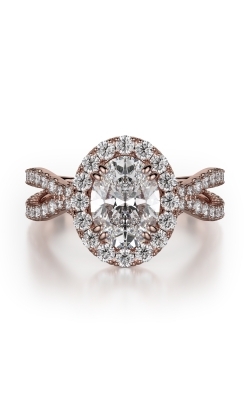 For more than 78 years, MJ Christensen has been the prime jewelry company of choice in the Las Vegas area. 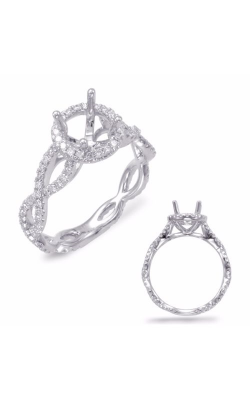 We offer a grand selection of beautiful necklaces, such as gemstone, solitaire, and diamond, as well as glorious pearl, gold and diamond bracelets, and earrings. 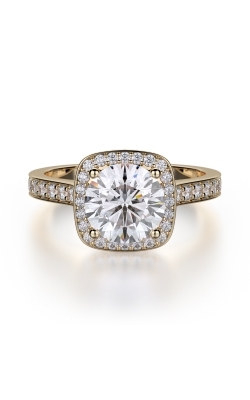 MJ Christensen proves to be a very trusted jeweler company and continues to impress customers with our stunning service and high-quality engagement rings, wedding bands, timepieces, and fashion jewelry. 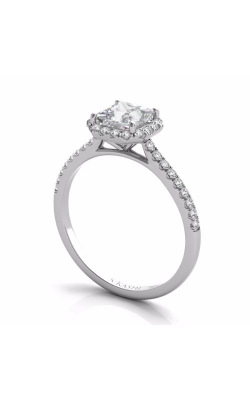 If you or a special someone is interested in our eloquent and transcending necklaces, bracelets or even a halo engagement ring, weâ€™re located in Las Vegas, Nevada at the Boca Park Shopping Center. 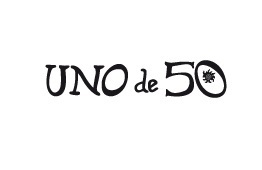 To contact us, please call us at (702) 952-2300. 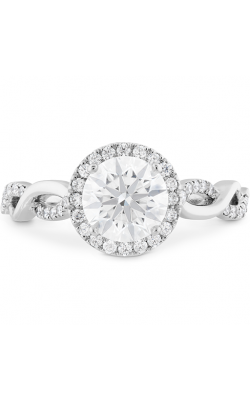 Weâ€™re more than confident you will be satisfied with any selection of jewelry here at MJ Christensen.